With only 30 days remaining until the first Spring Training game, the Dodgers reached an agreement with free-agent outfielder, A.J. Pollock. Although nothing has been confirmed by the Dodgers, the deal is in the range of 3-5 years. The deal is reportedly for 4 years and $55 million dollars with an opt-out option after 3 years and an option for a 5th year. Pollock will balance out the heavy left-handed Dodger outfield, providing depth and flexibility to the Dodgers’ lineup. When healthy, Pollock has been terrific, highlighted by his 2015 All-Star season when he posted a .315 batting average and a .865 OPS. 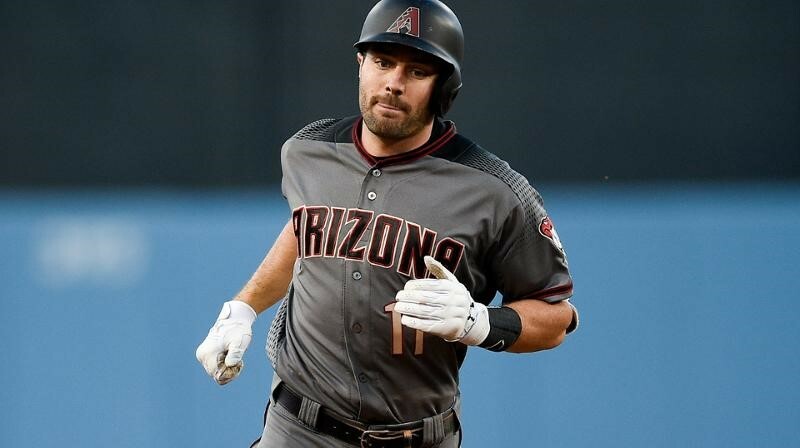 In 2018, Pollock missed time with a fractured thumb and a groin strain, causing him to appear in only 113 games. During that time, Pollock slashed .257/.316/.484 and posted an .800 OPS and a 106 OPS+. He posted a .338 WOBa and a 2.5 WAR. All of this goes to say that when healthy, Pollock is much better. And as I’ve said before, the Dodgers have one of the best training staffs in the league, which should help contribute to Pollock’s success.